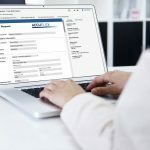 A variety of errors can happen when a user fills out a form: users can misspell words and enter dates, currency and other information in the wrong format. 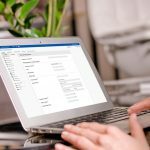 When these errors happen, they can make processing a form submission more difficult or even impossible. 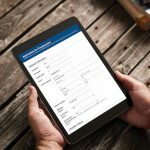 Using the field types available in the Laserfiche Form Designer and regular expressions helps prevent these errors and makes it easier for users to fill out forms. If there are a finite amount of answers for a particular field, consider using a Drop-down, Radio Button or Checkbox field to capture that information. By allowing the user to select a response instead of providing their own, the possibility that the user will misspell or improperly format their answer is eliminated. For collecting information that must be in a specific format (e.g., Social Security number, phone number), use a Single Line field with a regular expression that defines the accepted format. To inform users of the input format for a particular field, consider putting informative text above or below the field or in a tooltip. Laserfiche Forms supports all of the regular expression types used in the rest of the Laserfiche product line. In the screenshot shown above, the regular expression limits the values the field accepts to only those in the hyphen-separated Social Security number format. 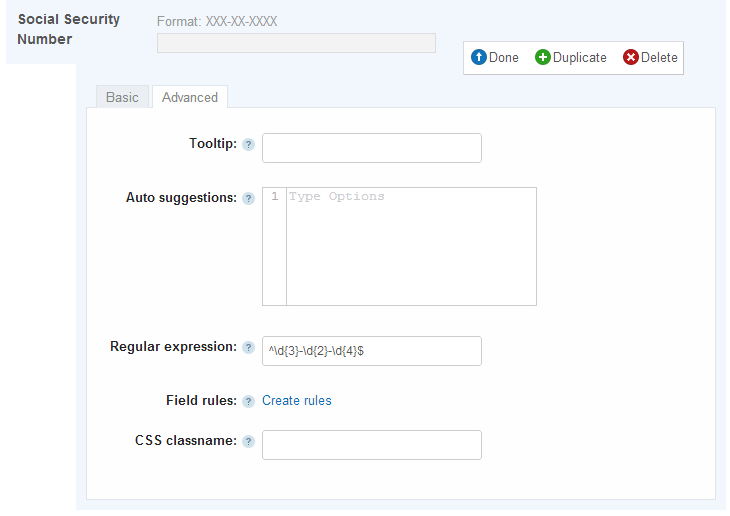 The format is shown above the field to tell users how to properly format their entry. To learn more about the types of regular expressions available and how to create them, see the Laserfiche Forms online help.